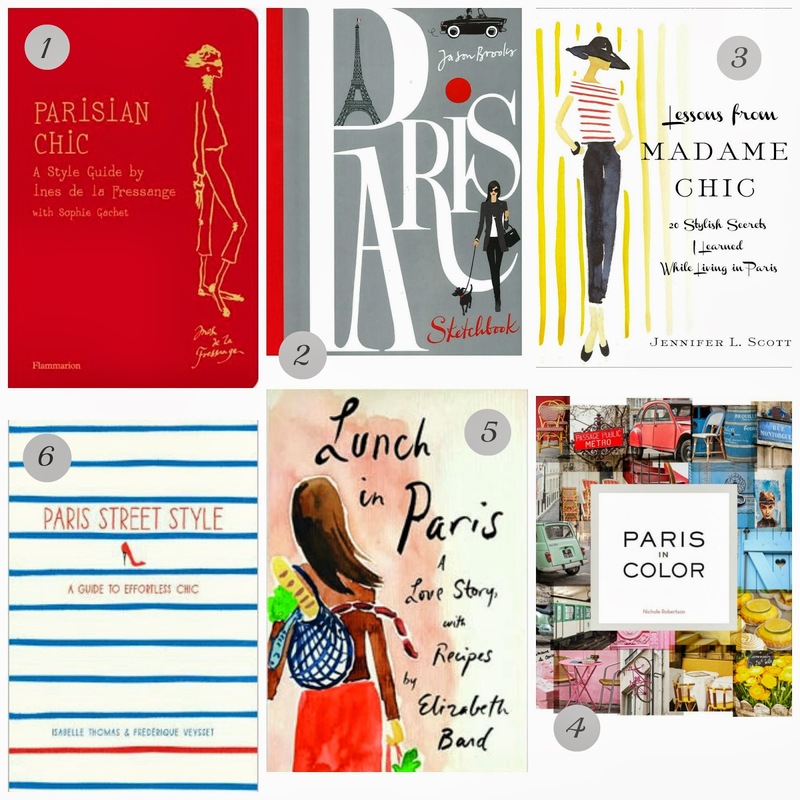 Parisian Chic - under $25 + 6 Must Have Paris Books!! 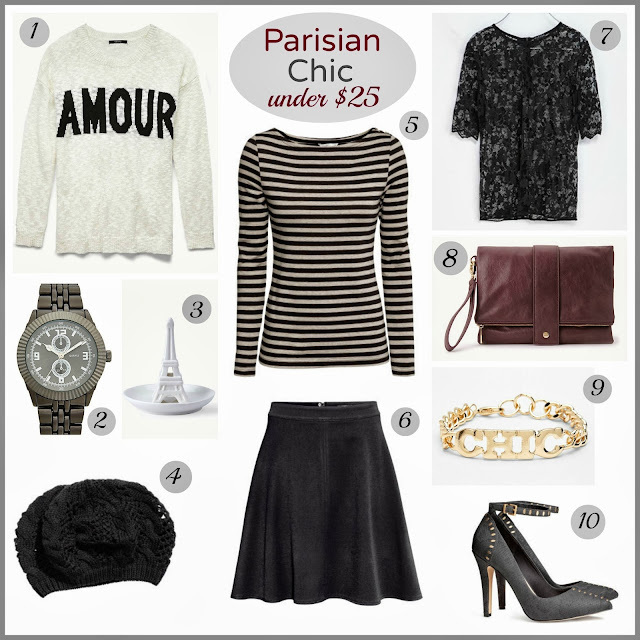 we can't seem to get enough of that French flair! What's on your Paris shopping list? Shop Catherine Malandrino for DesigNation at Kohls here. Thanks for reading and au revoir for now!! Friday Five Notebook is here with a few things to do this weekend. It seems like only yesterday I was staying up late and waking up early to shop the Phillip Lim for Target Launch. This weekend I am looking forward to some cooler temps and a more fall-like feel, pumpkin lattes here I come! What's on your weekend list? 1 Lancome GWP at Nordstrom with any $39.50 + purchase and Free Shipping on all orders! *If ordering online - use promo code warm or cool (depending on your bag preference) before checking out to receive your free gift online. 2 The World According to Karl Book $17.97. Enjoy the musings of Chanel Designer Karl Lagerfeld in this must-have book! 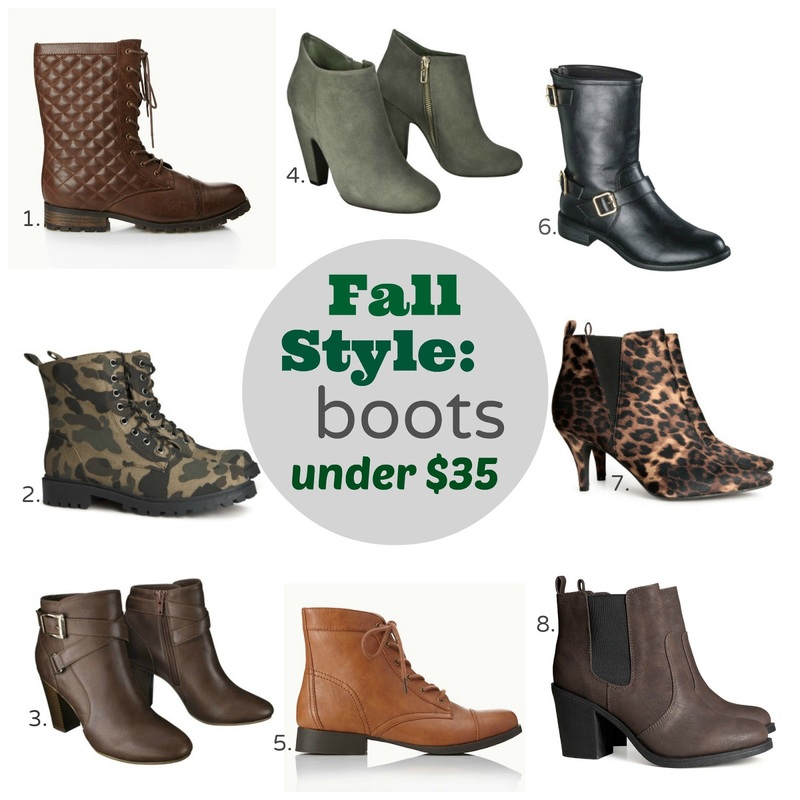 Stock up for the holidays to give to your fashionista friends. 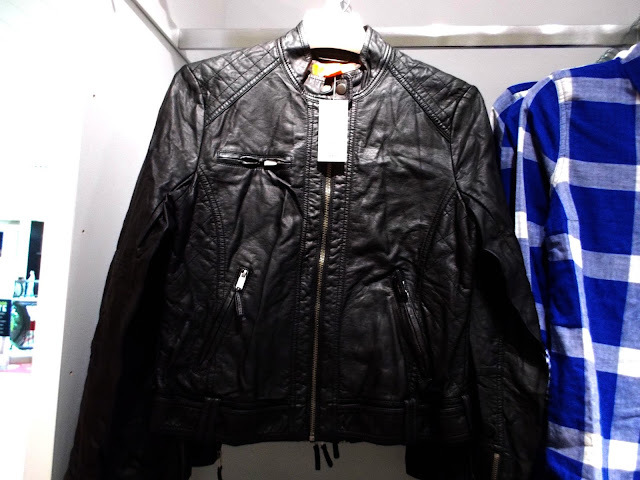 3 Shop The Mid-Season Sale at H&M both in stores and online. 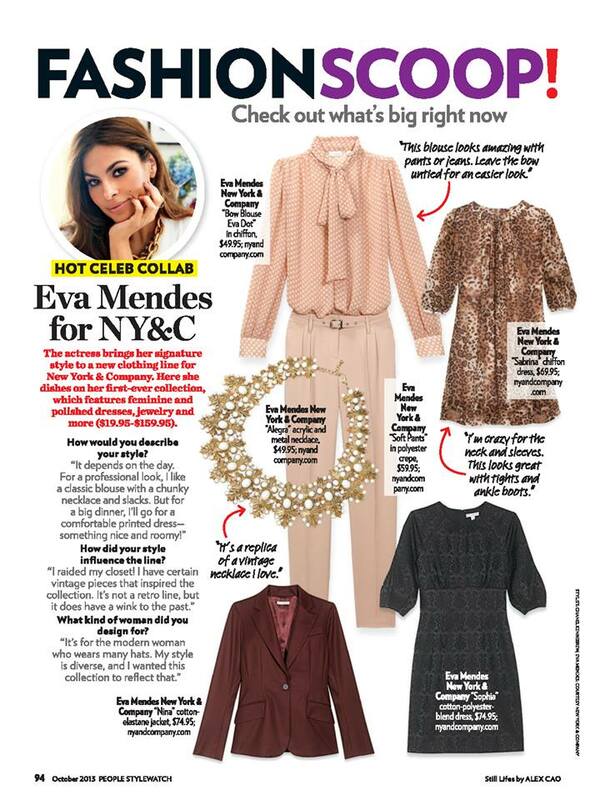 4 Shop the New Eva Mendes Collection for New York & Co. This glamour inspired collection is already selling out, make sure to see it in person. *See my previous post for discount codes. 5 Rent The Bling Ring purely for the wardrobe or buy it at Amazon for $11.99. *Bonus: Watch The Emmy's this Sunday night and pretend to be a fashion critic while watching the red carpet..you would never wear that! 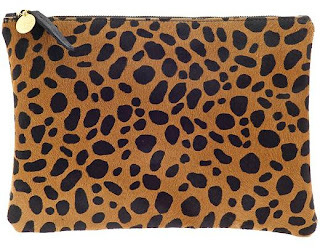 Actress Eva Mendes has collaborated with retailer New York & Co. to launch a collection of clothing and accessories inspired by her love of vintage fabrics, glamour and of course leopard print. 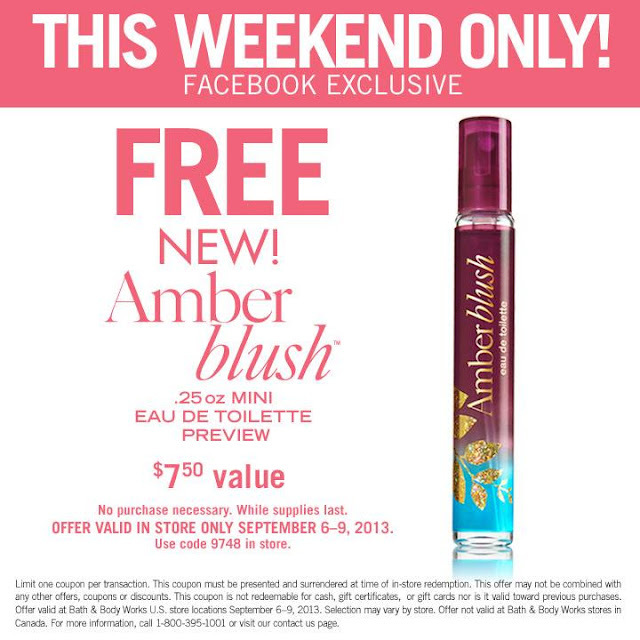 I am loving everything I see on the website and hope to check it out in person this weekend. The prices start at $19.99 for scarves and there are plenty of discount coupons to use if you want one piece or the entire collection (lucky girl if that is you! 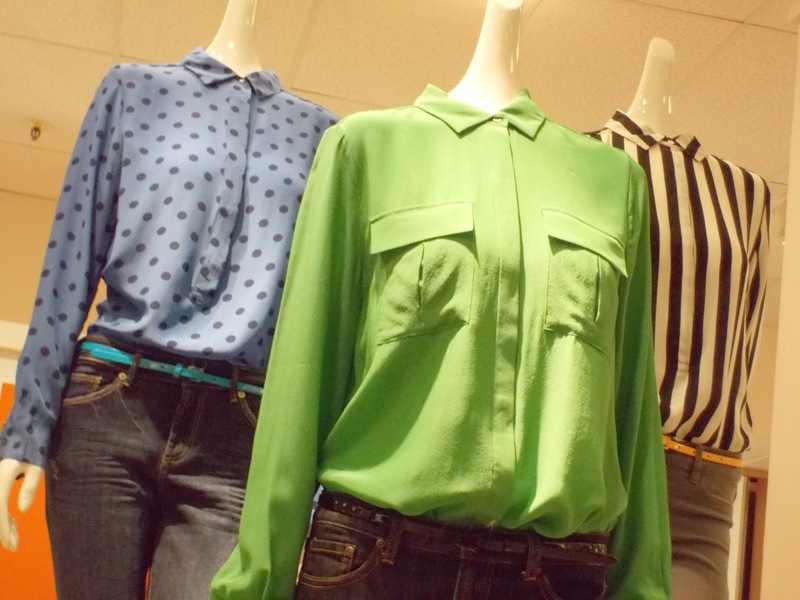 ), don't wait too long to shop, items are already selling out. me excited to see everything! Sign up for e-mails here to save $25 off your next order! Labels: celebrity collaberations, eva mendes, eva mendes for ny and co, leopard prints, new York and co.
3.1 Phillip Lim x Target Launches this Sunday + 5 Tips to Shop Online!! 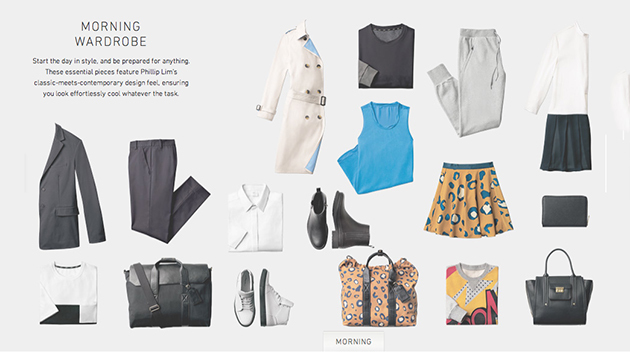 As many Fashionistas have already heard, the designer collaboration of 3.1 Phillip Lim with Target is almost here!! The online shopping launch (which will also include online exclusives) is rumored to commence sometime after midnight on Saturday night. On Target's Facebook page they actually responded to a customer asking what time the collection would launch online and Target responded "be sure to check back in the wee hours of the night"..umm..that's not a good sign. I'll still be glued to the computer for most of the night starting at 9pm since some of the previous designer collabs did launch online early..although I'm not getting the same feeling for this massive collection, but I don't want to take any chances. I will be posting to my Facebook page as soon as it becomes available to shop online. 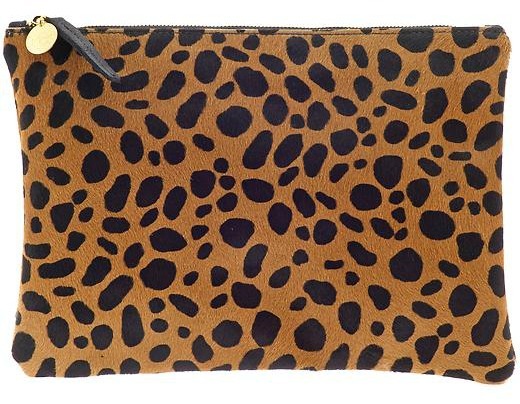 While I really want every handbag in the collection, but if I am able to purchase even one of the highly coveted bags I will be a happy shopper! 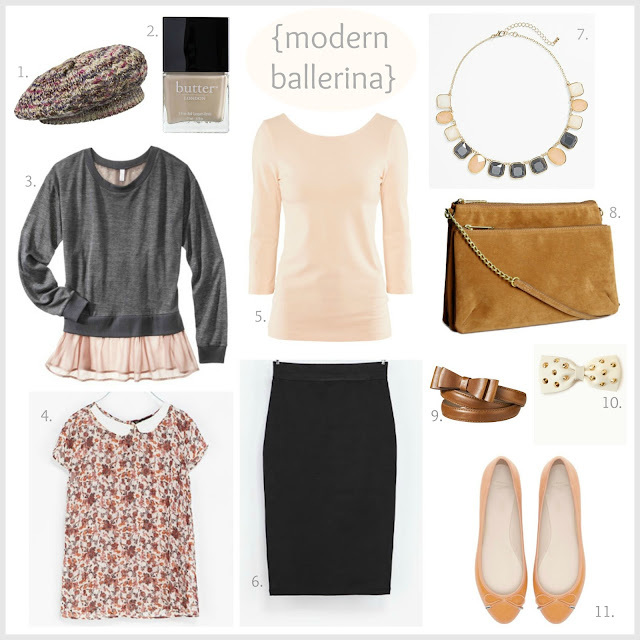 The mini satchels are at the top of my list and the pretty floral blouse too, thanks to blogger buddy Franci at The Fashion Palate for reminding me about the ballerina style sweater (almost identical to one Target is selling by Xhilaration from my post this week). 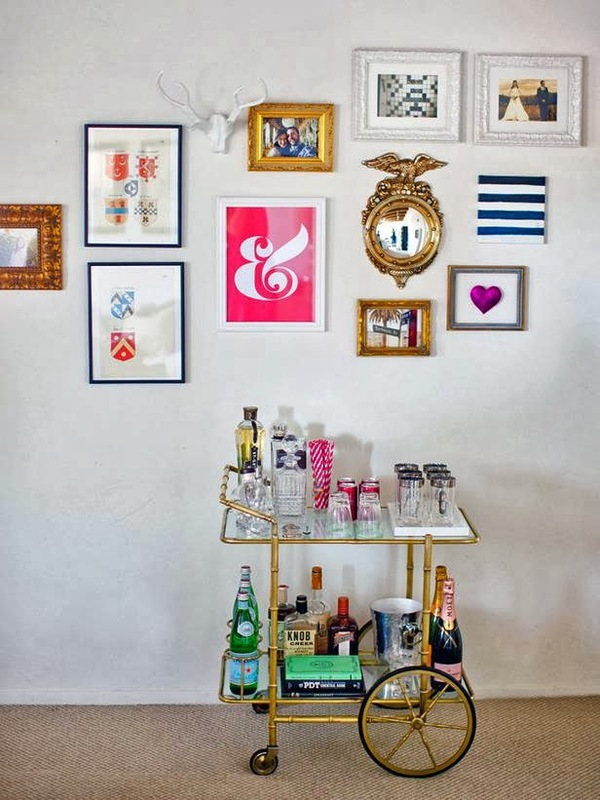 + Make a "must have" list of what you really cannot live without..hey, this is serious business! + Purchase the Handbags FIRST! The bags will be the first to sell out. + Place your order! Do.not.wait. *Remember Target has free shipping with any $50 or more purchase and free shipping on any order if you are a Target cardmember. + Order two sizes of your favorite item if you are unsure. Target returns are super easy, just return the size you don't want to any store and remember to bring your packing slip and the bag it comes in. + Place multiple orders. 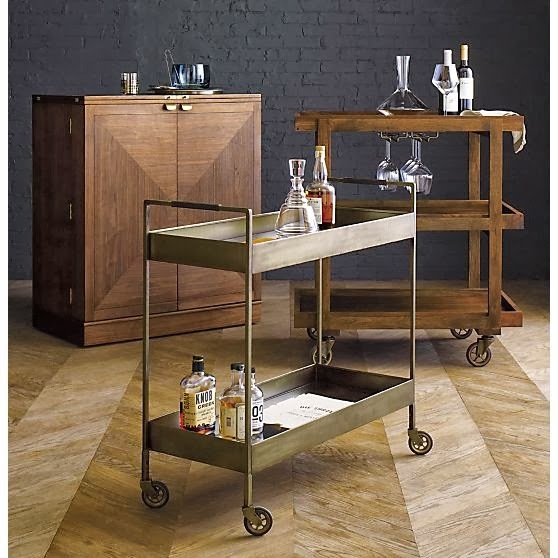 If you have a list of quite a few items, order your favorites first, then go back to browse the rest of collection stress-free. 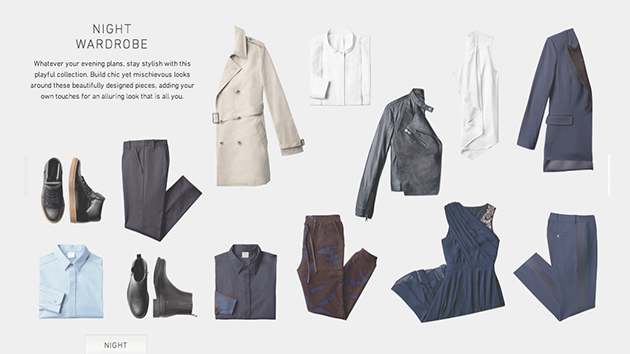 The Collection is shown with ideas of when to wear each item. 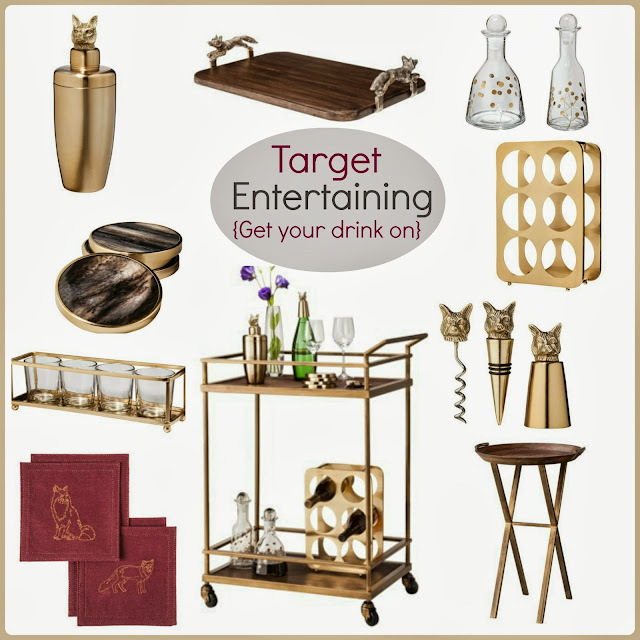 Preview the Target Collection here on their page. *All photos courtesy of Target. 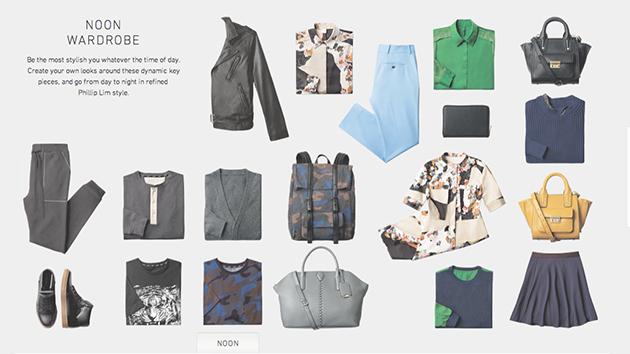 Follow me on Facebook and Instagram @tracysnotebook for everything Phillip Lim this weekend!! Starting on Saturday late night/Sunday morning for the online launch and early Sunday morning to bring you all the fashion madness!! Thanks for reading and have fashionable weekend!! Bonjour Fashionistas! 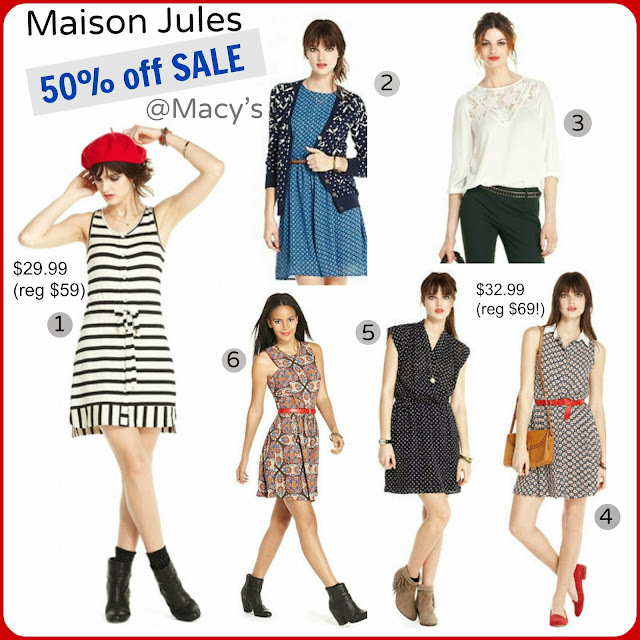 French Designer Catherine Malandrino brings her Parisian flair to Kohls later this month. The 80-piece Limited Edition DesigNation Collection has been hotly anticipated by the French obsessed (myself included) and it does not disappoint. The clothing has a timeless feel to it with black being the primary "color" and Eiffel towers adorning dresses and tees alike. 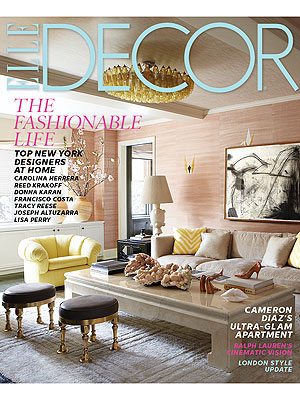 Between this and the upcoming 3.1 Phillip Lim for Target, shopping at discount stores has never been more chic! The full collection arrives online and in stores on Friday, September 27. Will you be shopping this collection or saving your pennies for Phillip Lim? 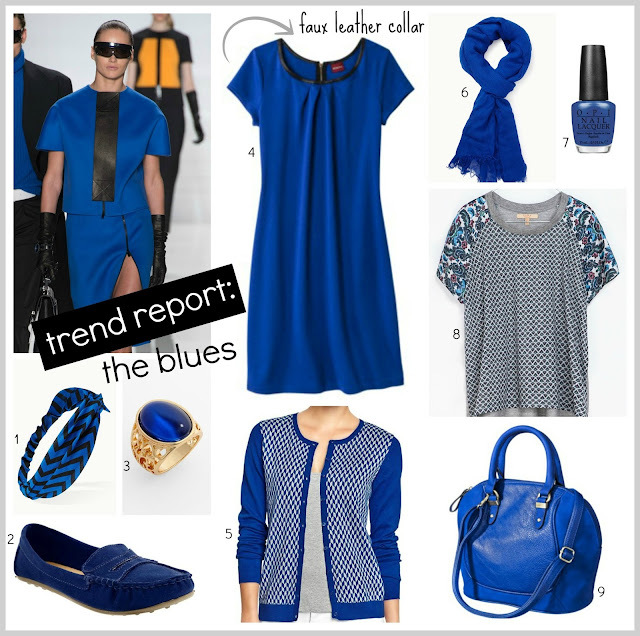 Cobalt blue is one of the most universally flattering shades on the color wheel. 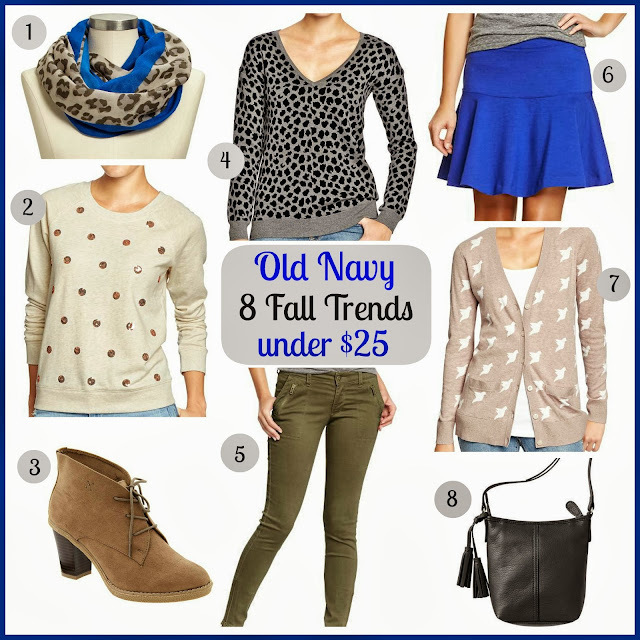 This fall, the hue is trending again in both solids and geometric prints. Here are some pieces to add some blues (in a good way!) to your fall haul and yes, loafers are back this season. *This bag just became unavailable online (sad face), but will be in stores soon! 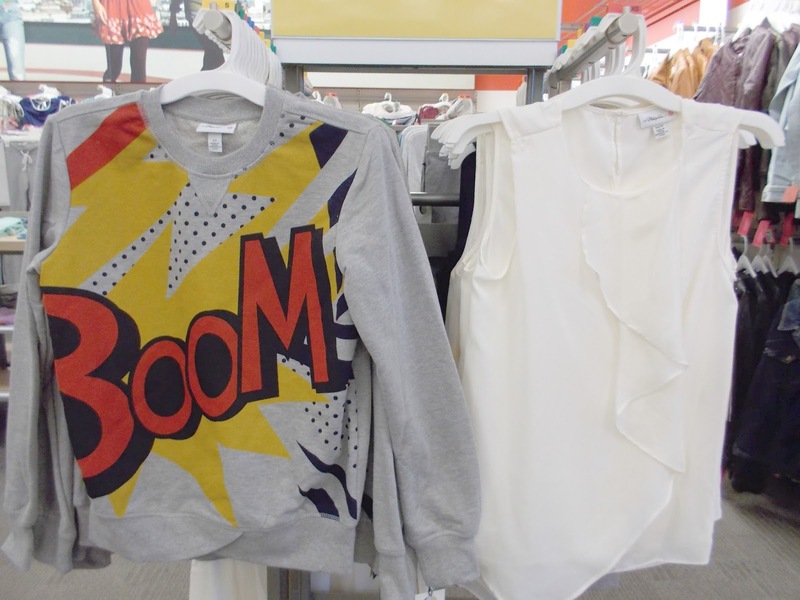 I visited a few Target stores this past week(end) to bring you all the fall fashion you can handle! There are so many new arrivals every time I visit the store, I've decided this post will be part one, so you don't miss anything. 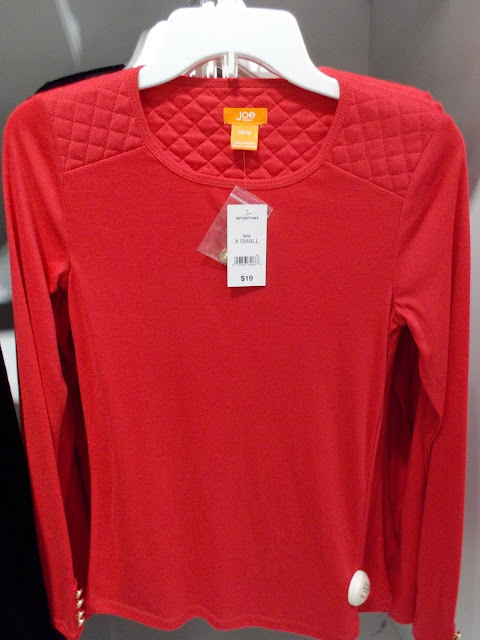 I'll keep snapping pics throughout the week and checking the website for new styles since Target is still one of the most on-trend and affordable stores to shop. Ps. Follow my on Istagram @tracysnotebook as I post shopping finds throughout the week! 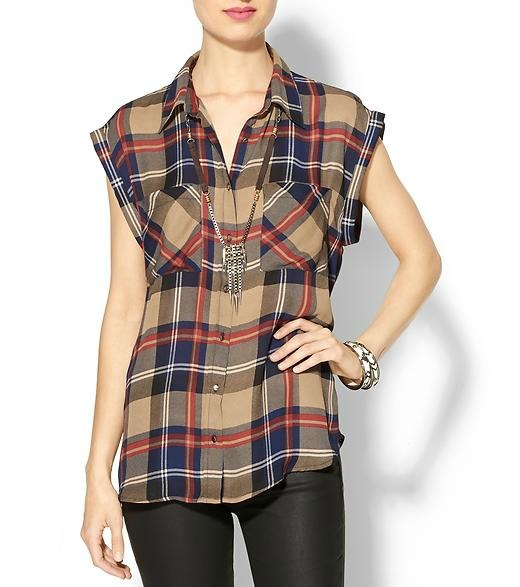 This graphic top with faux leather shoulders represents fall perfectly - it's all in the details! Some of you may remember the peplum dress from early spring and they are back in stock for fall.